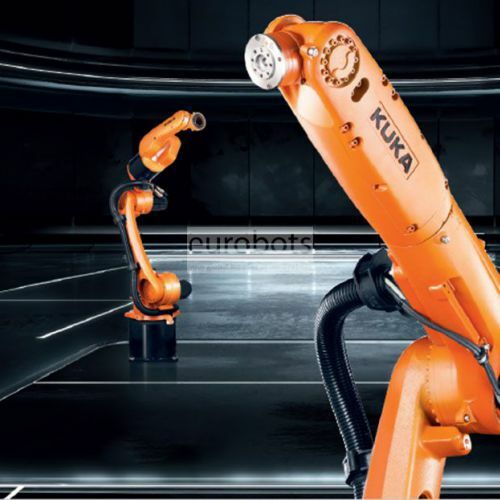 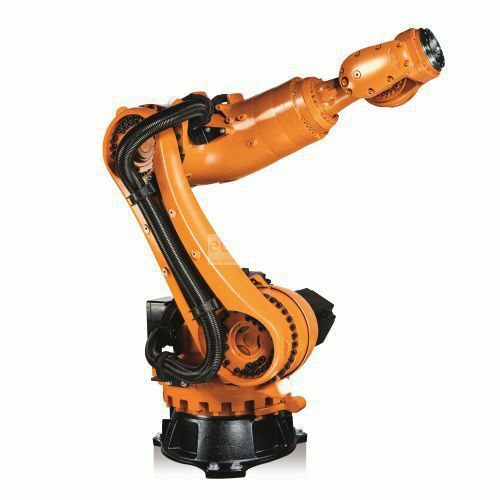 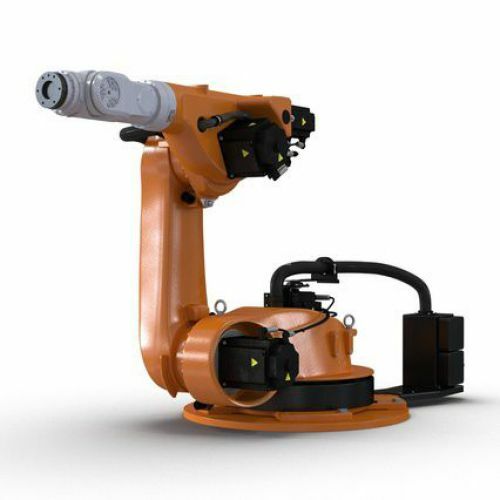 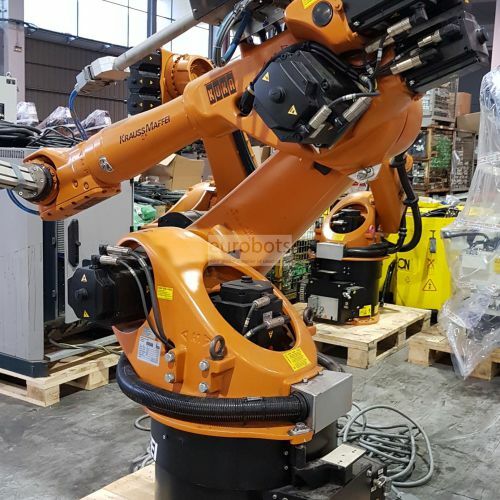 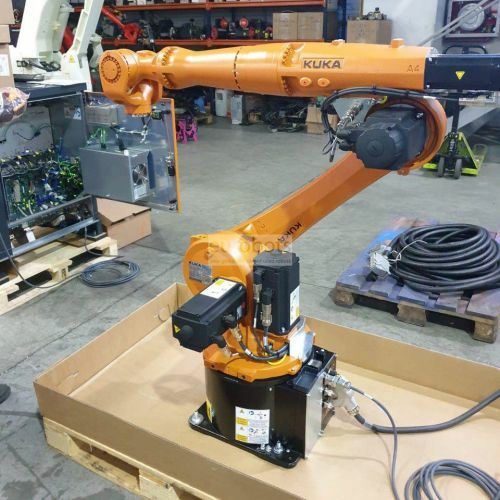 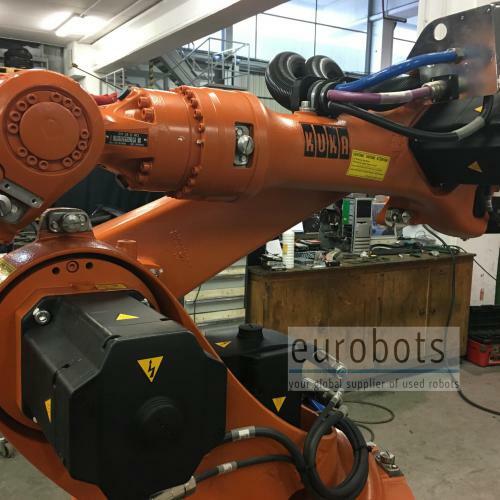 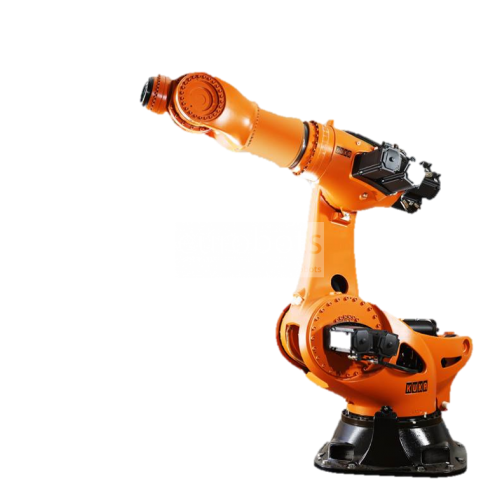 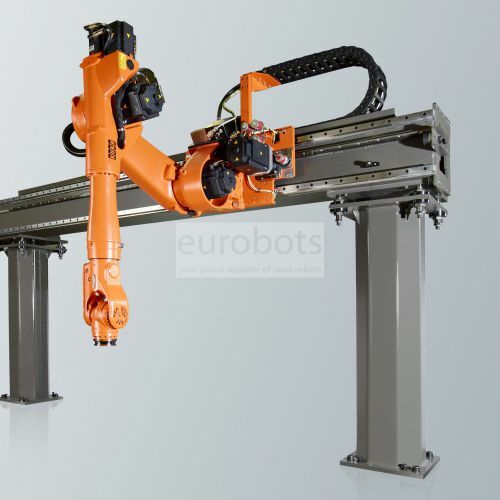 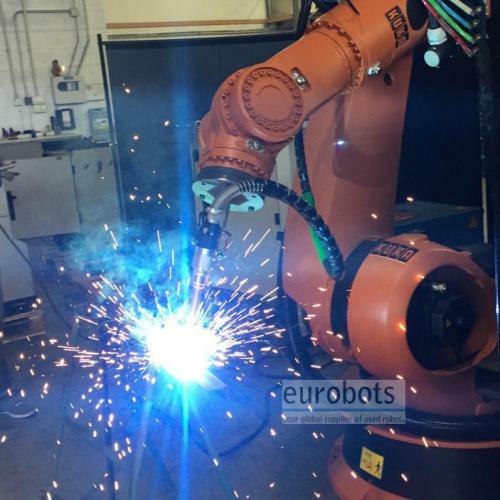 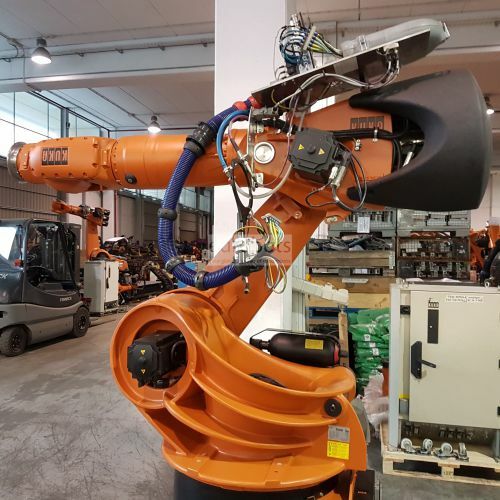 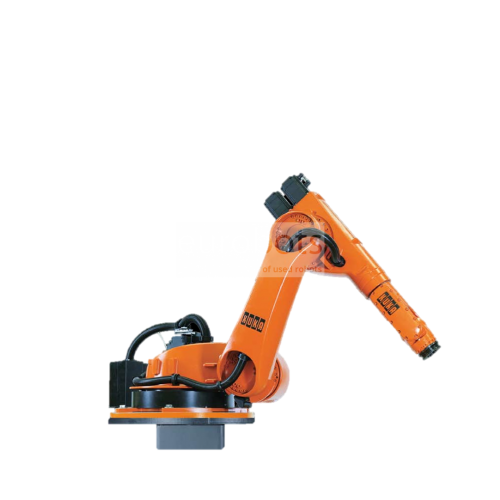 KUKA Roboter GmbH is a world leader in the manufacture of industrial robots and automation solutions for the main industrial sectors such as automotive, metallurgical, welding, food and plastics. 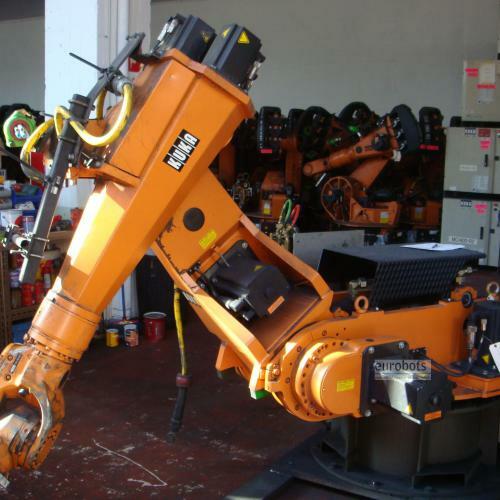 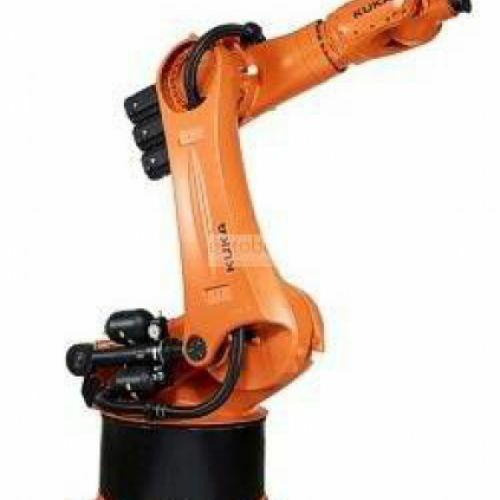 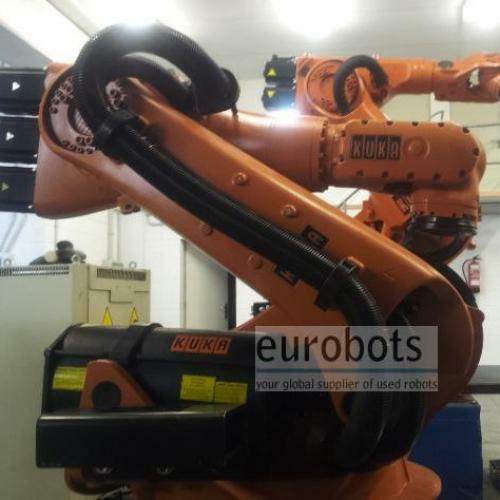 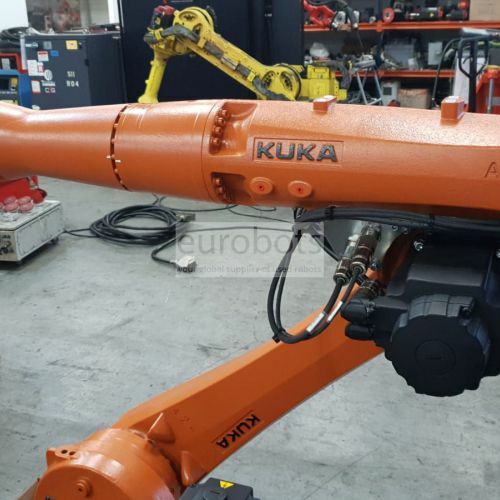 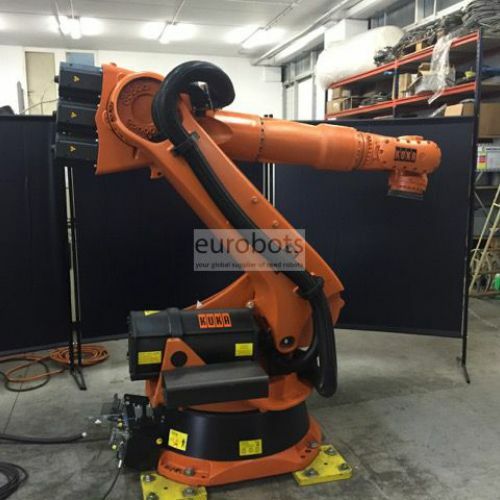 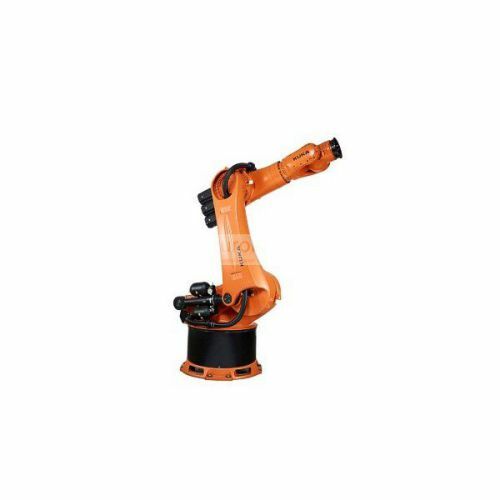 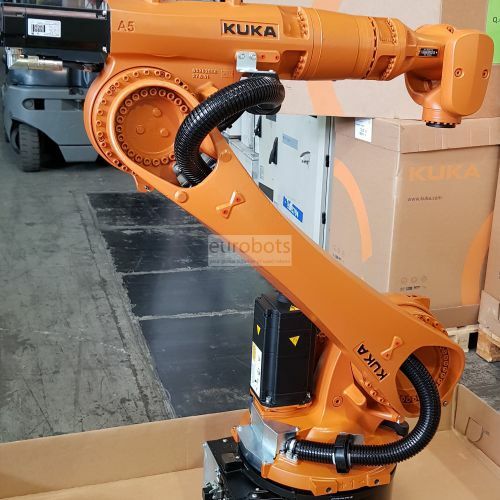 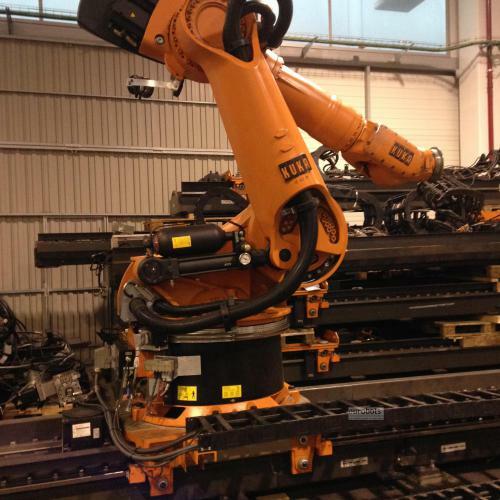 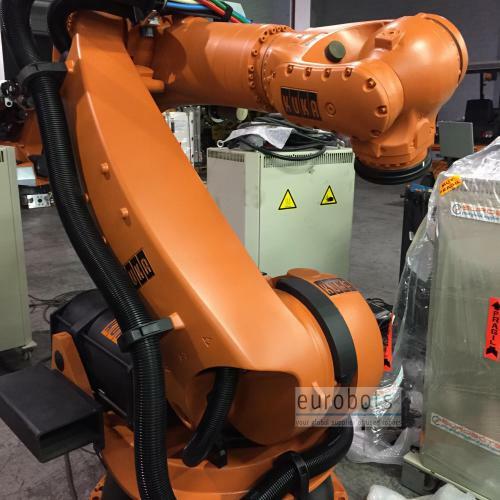 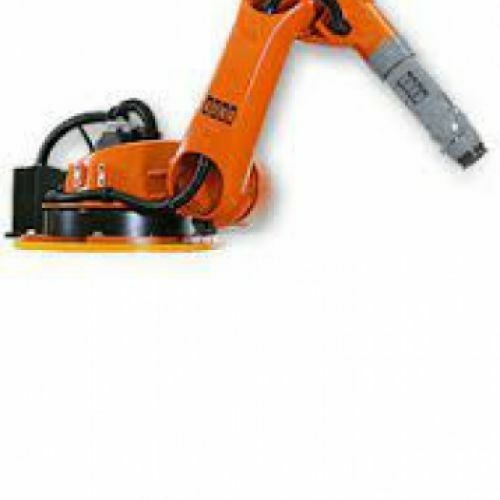 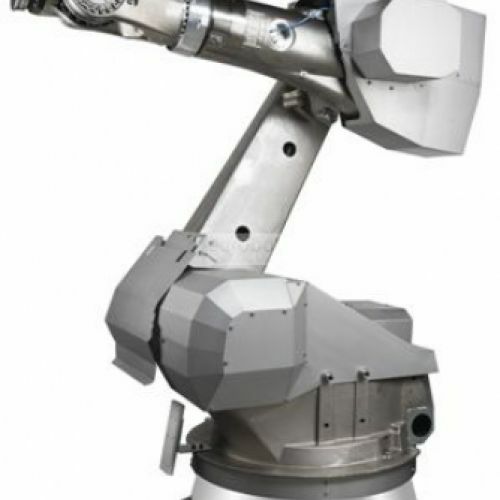 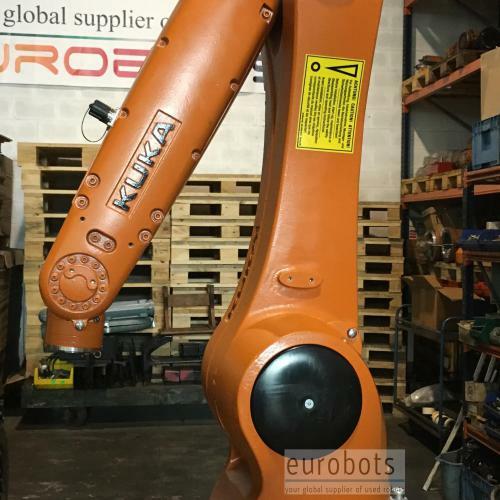 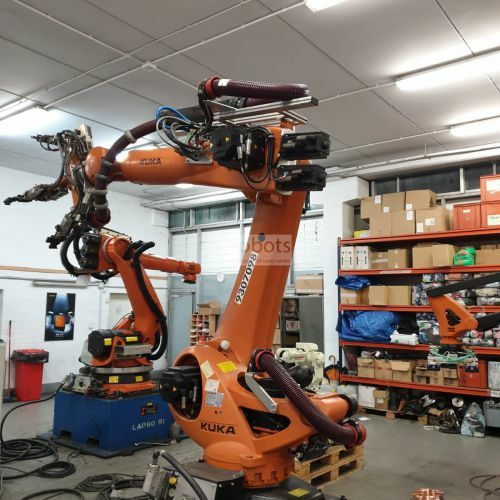 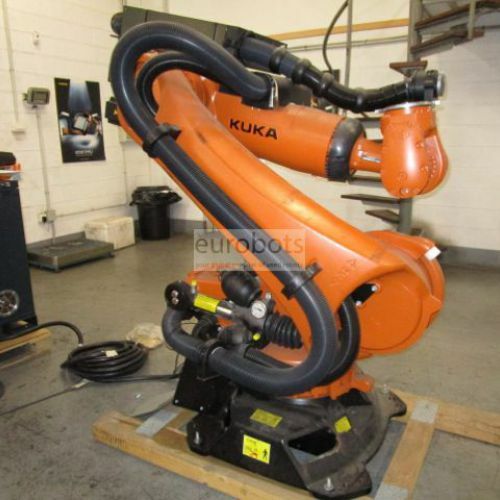 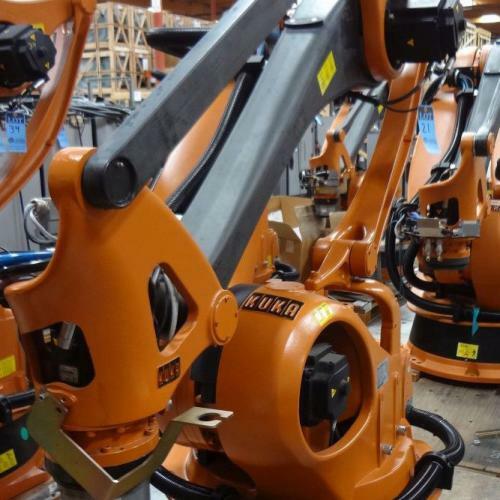 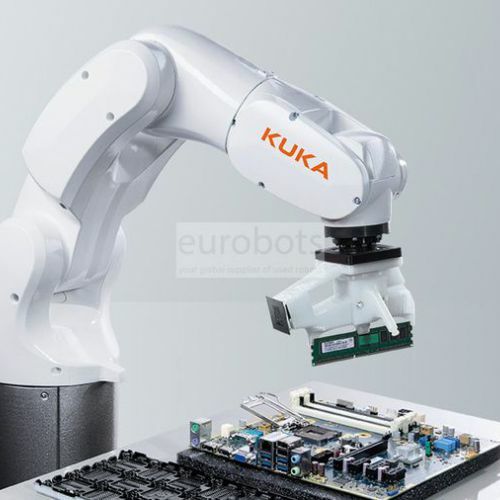 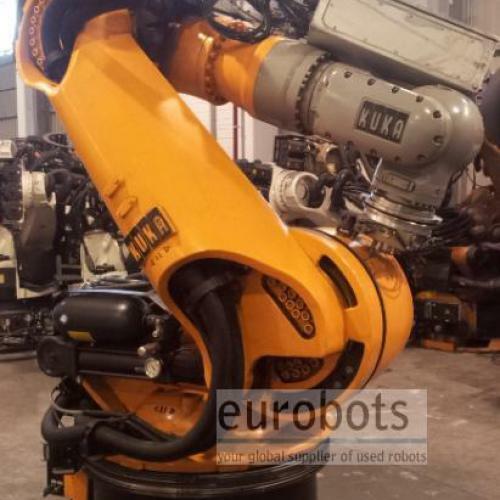 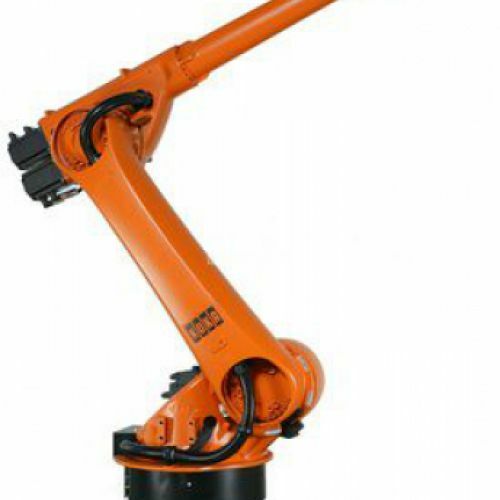 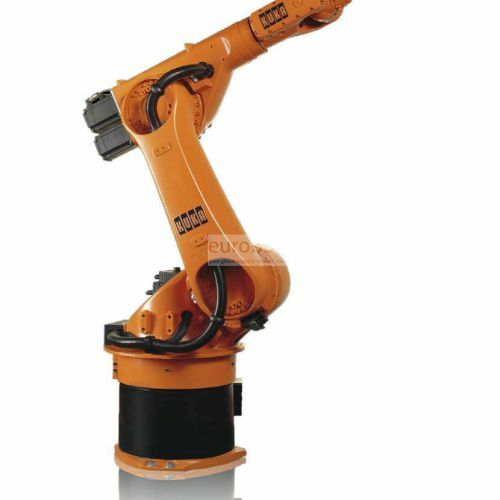 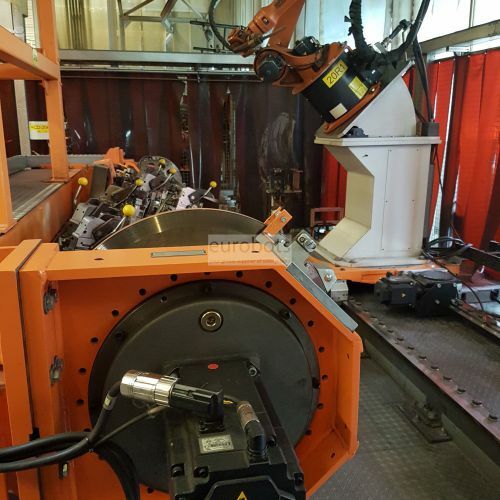 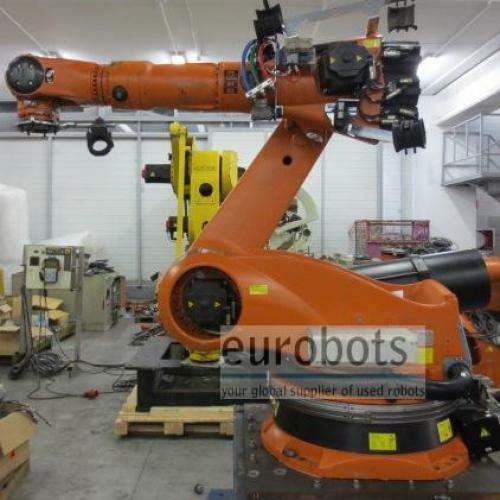 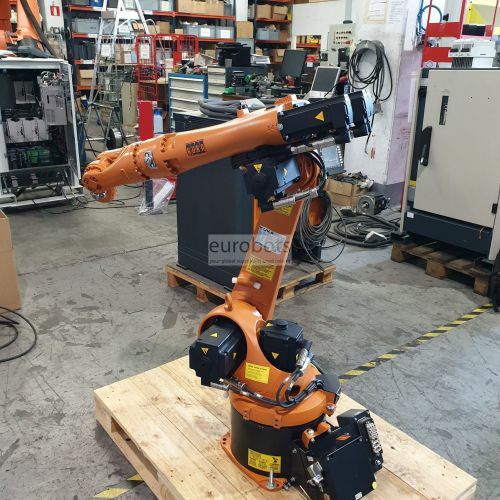 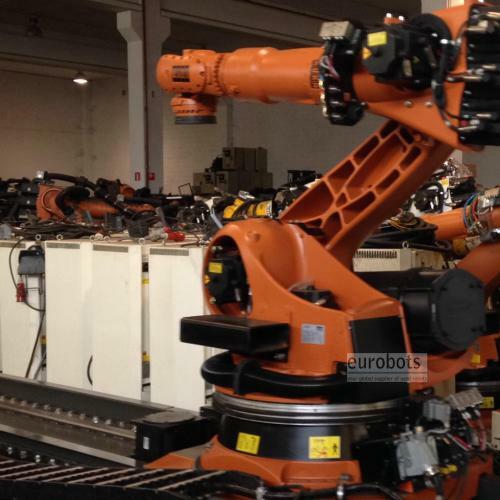 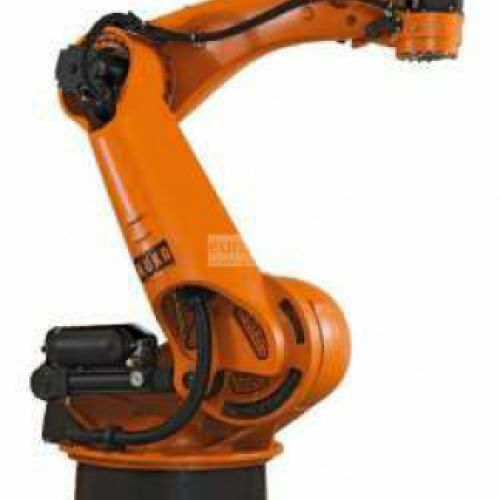 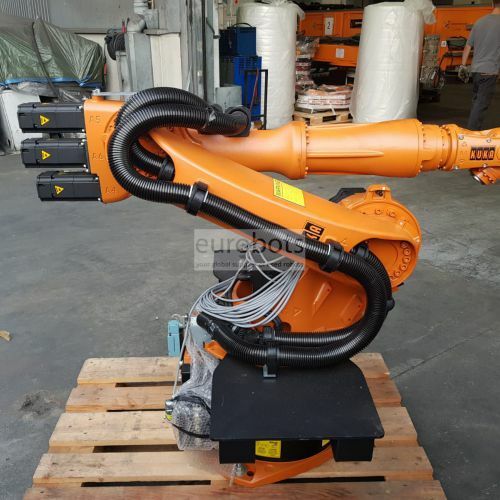 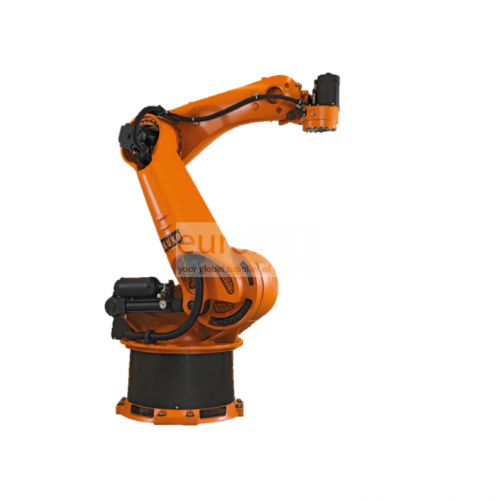 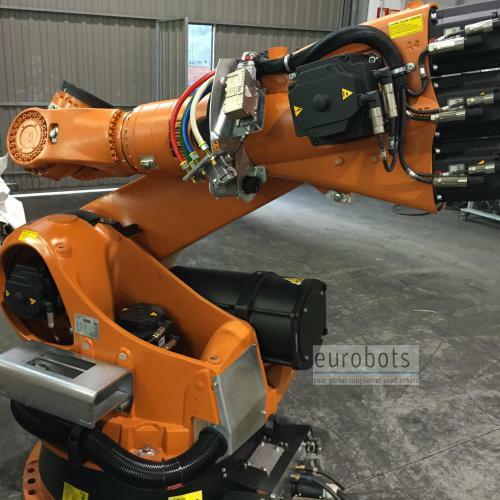 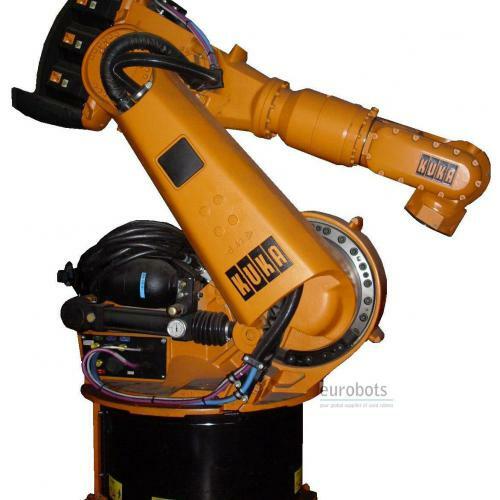 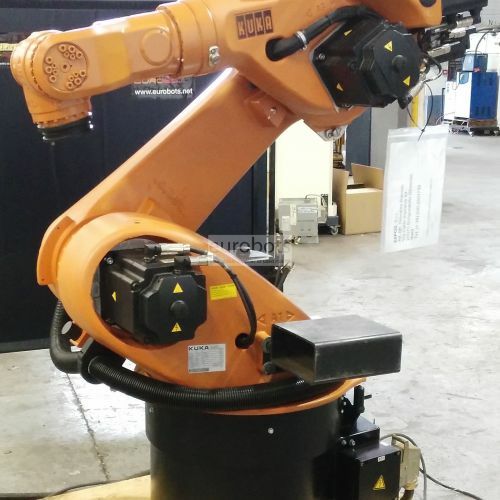 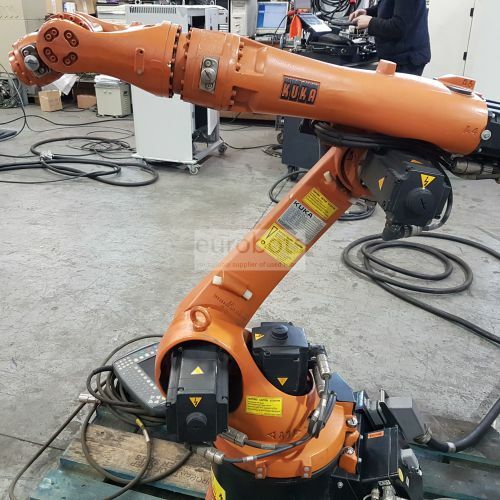 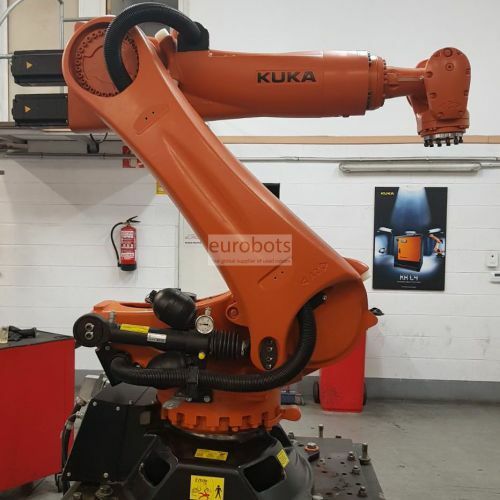 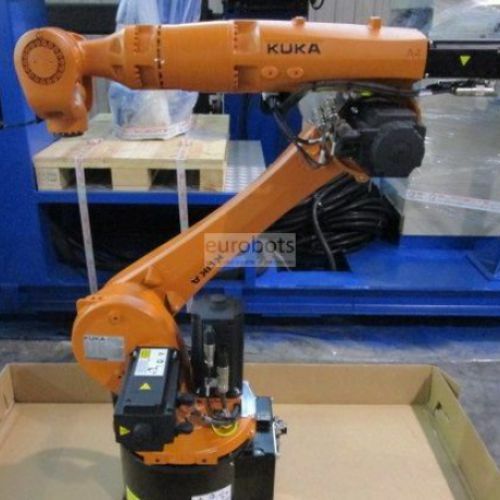 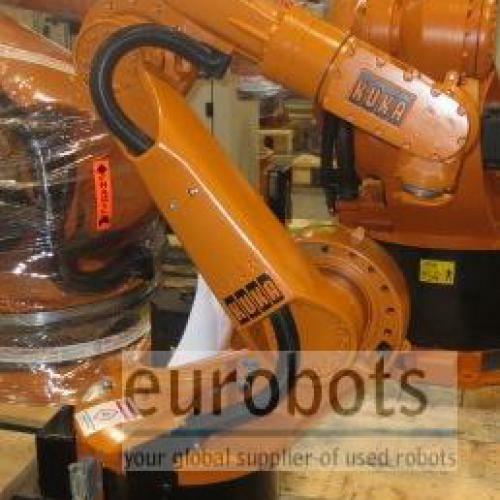 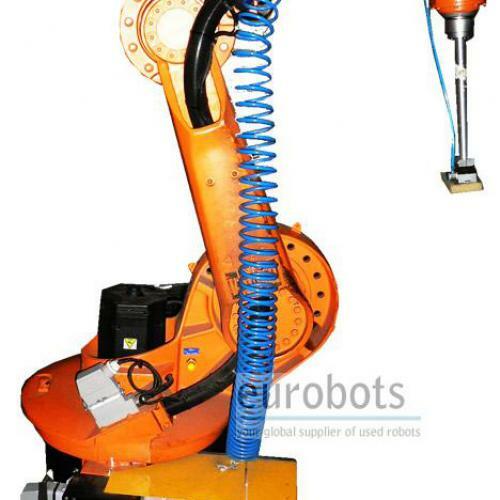 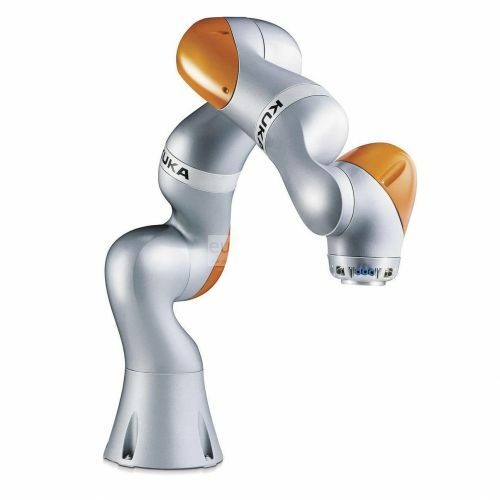 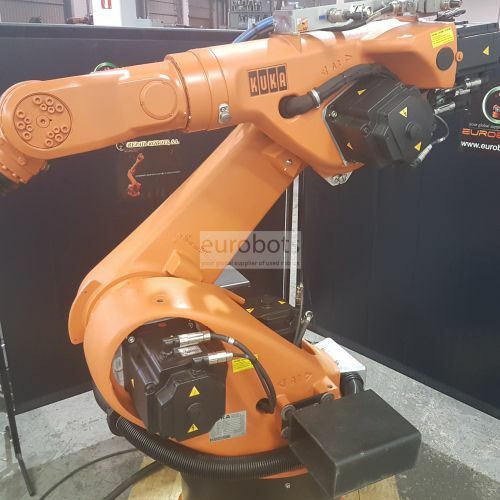 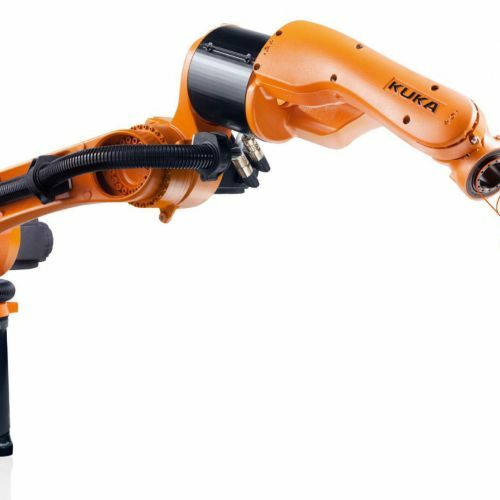 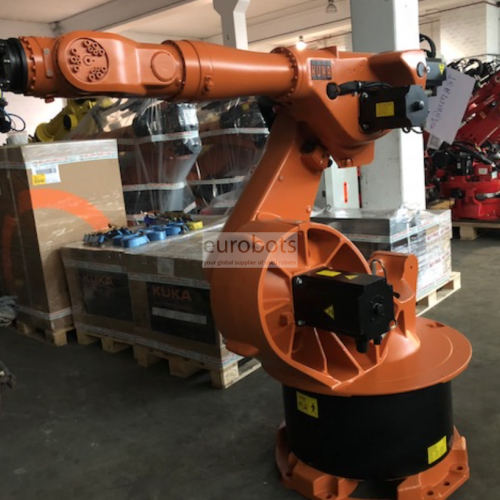 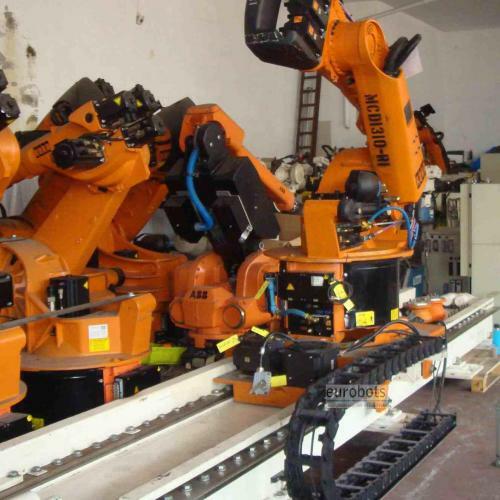 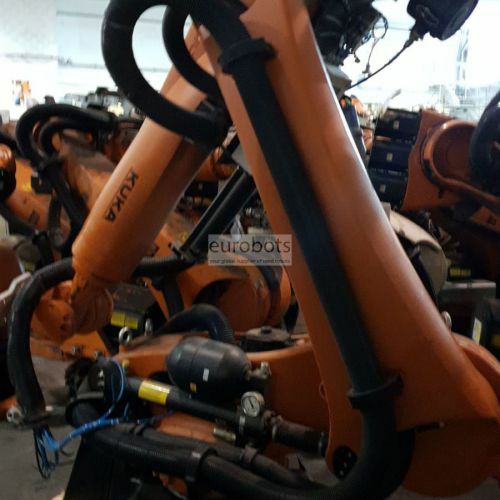 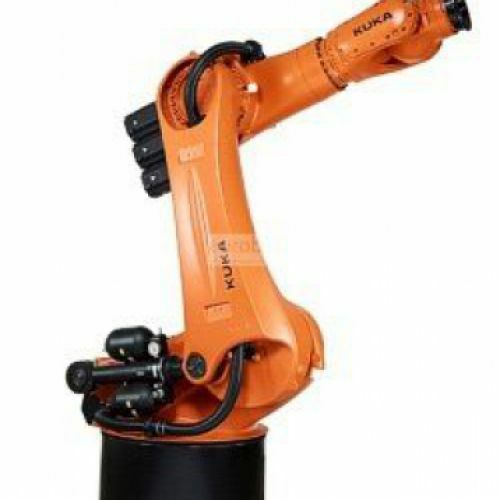 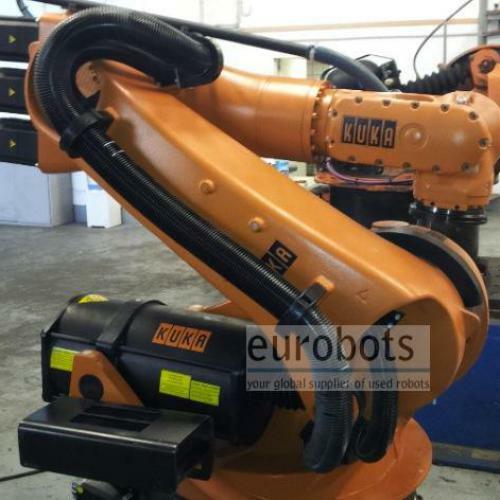 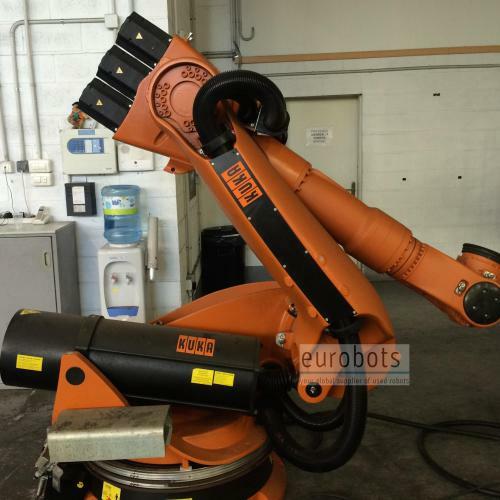 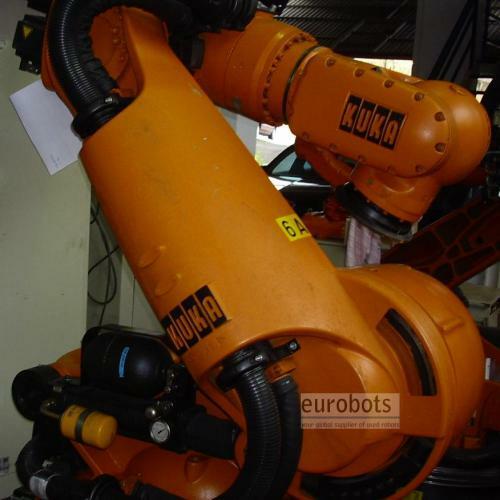 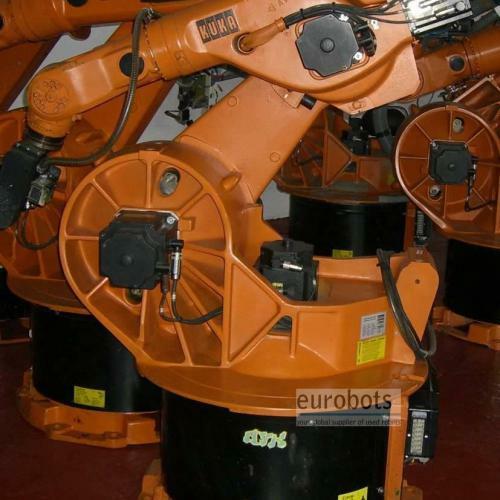 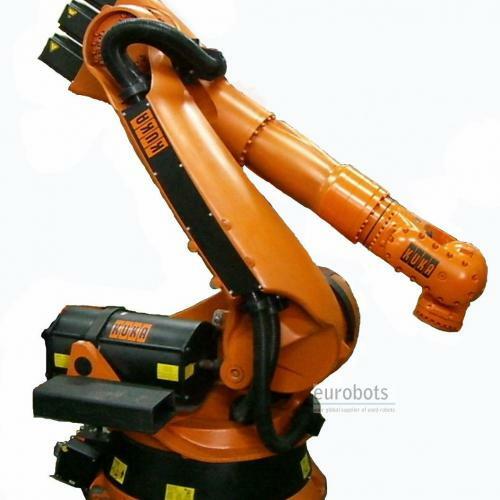 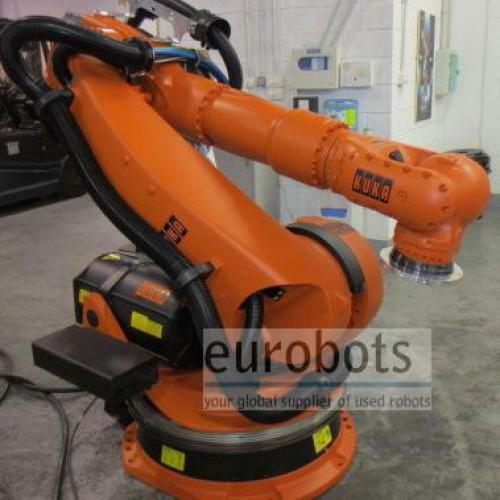 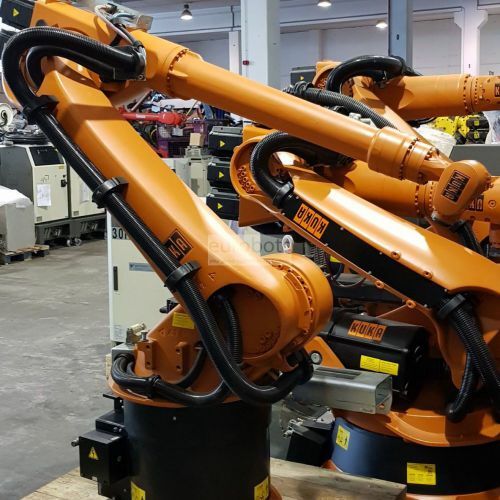 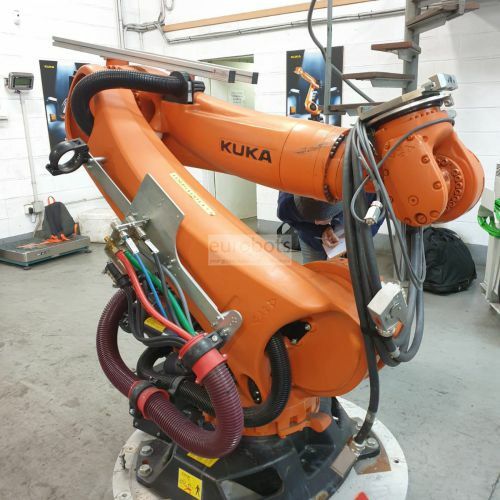 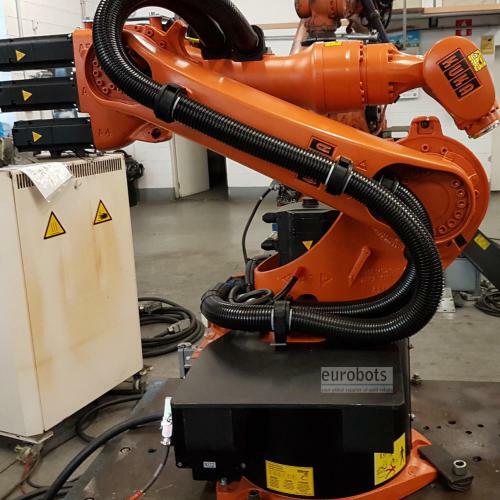 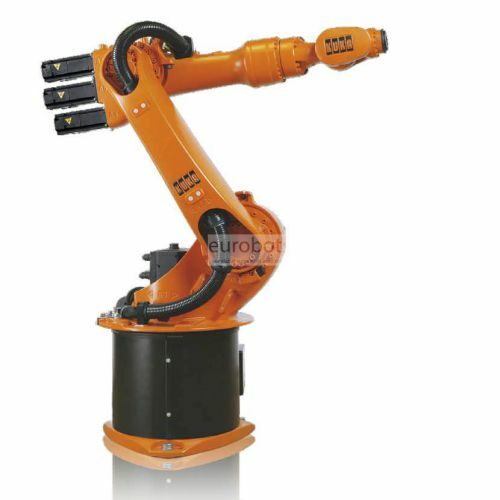 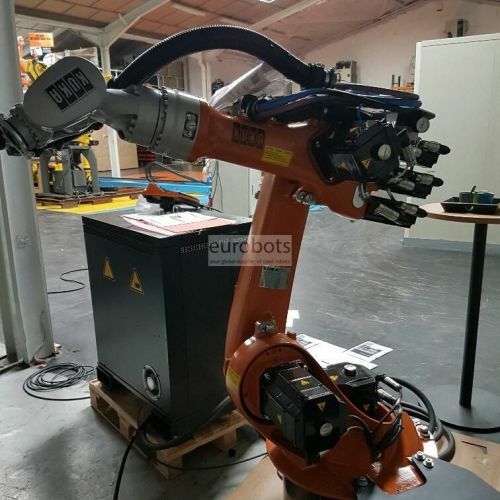 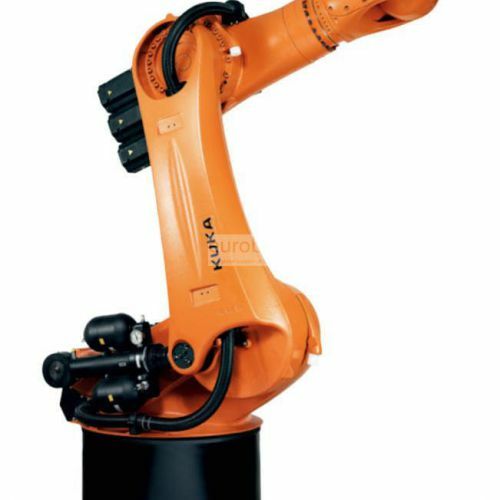 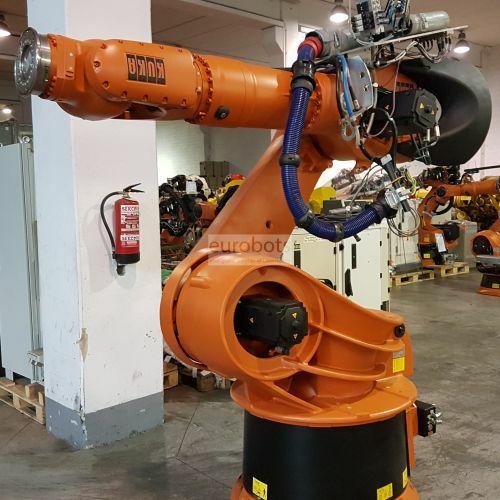 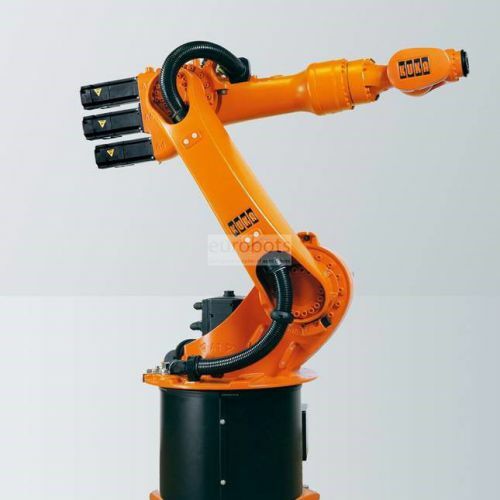 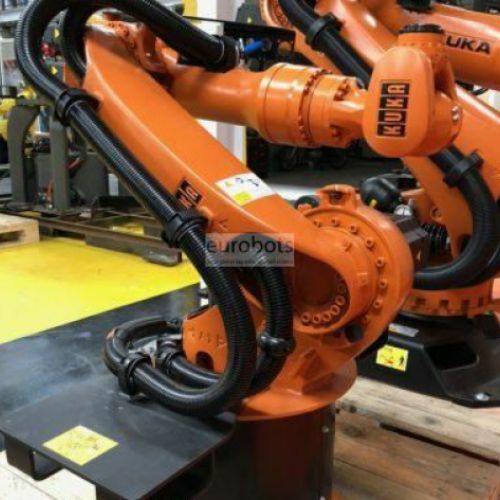 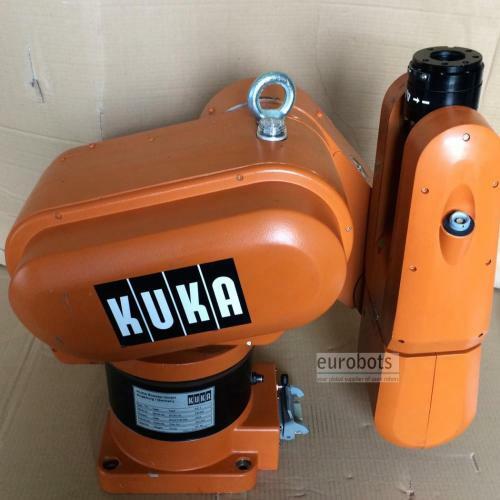 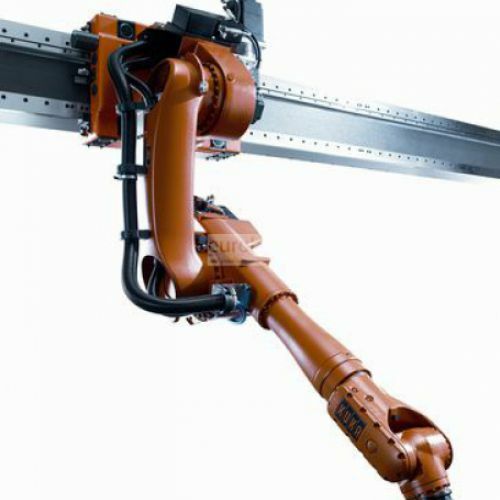 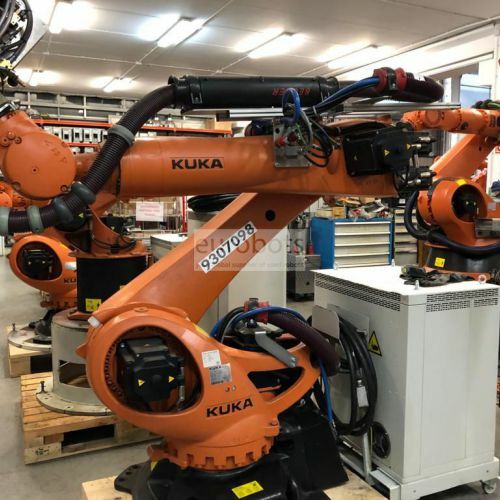 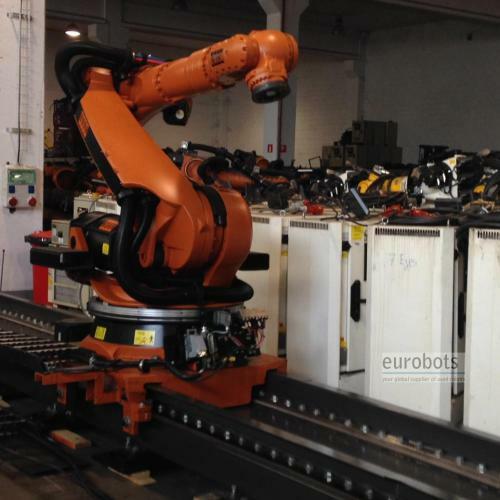 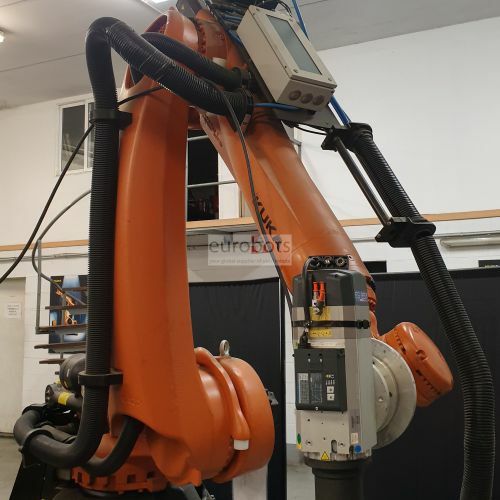 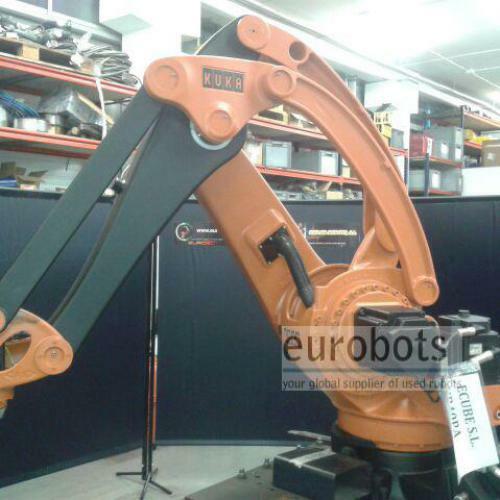 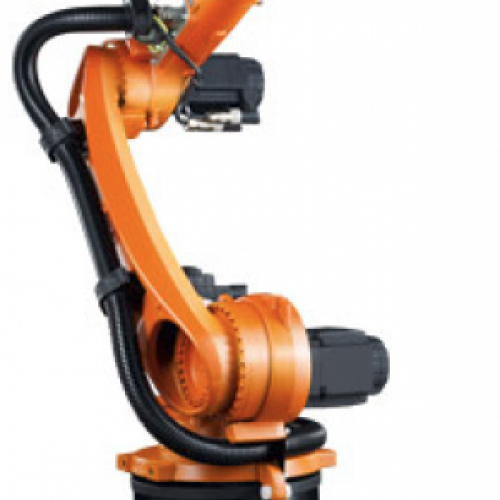 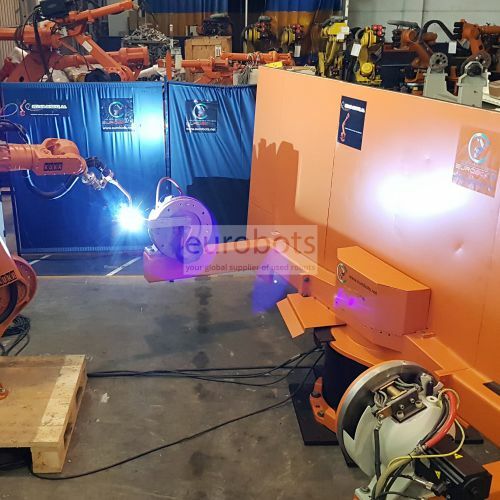 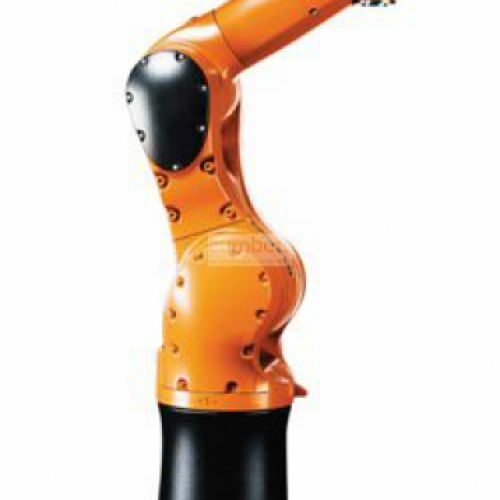 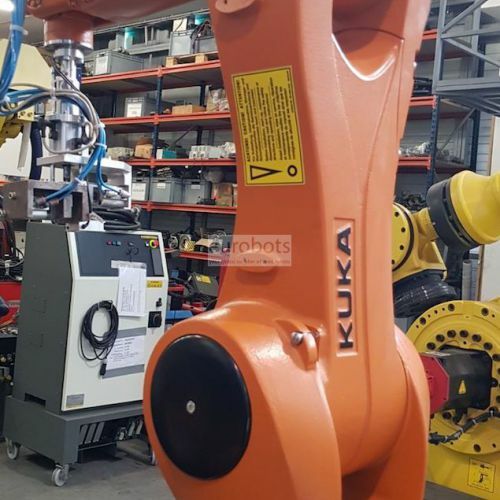 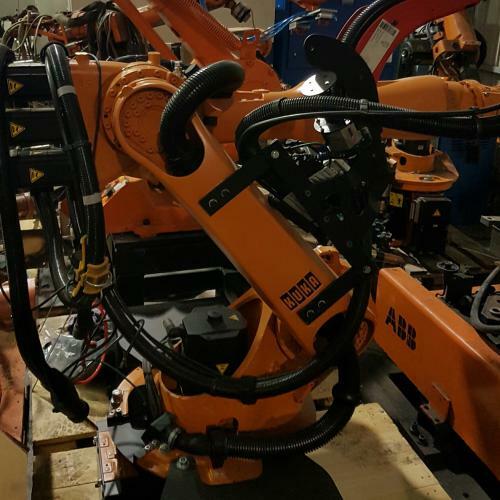 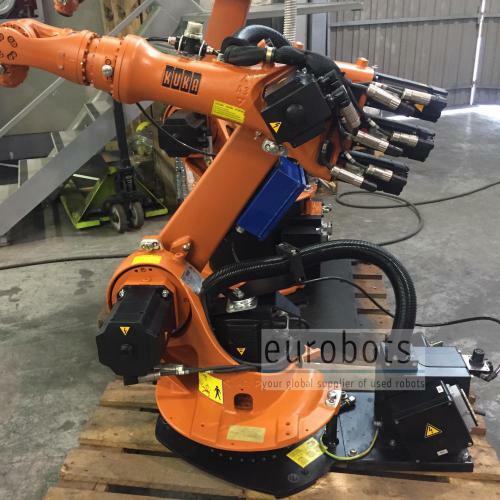 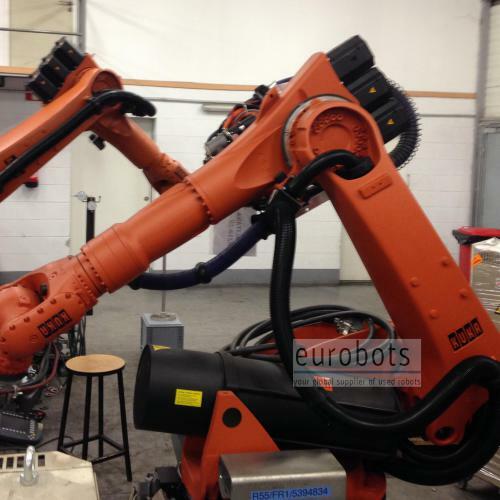 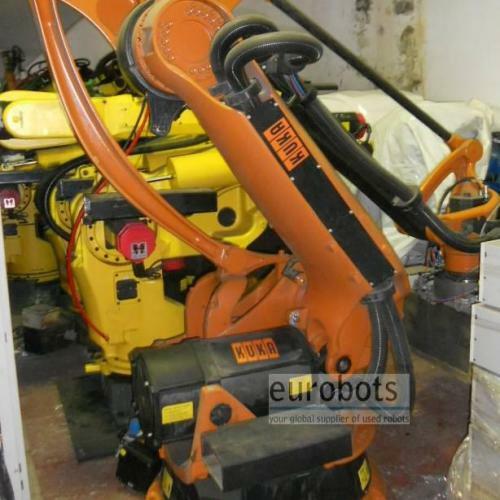 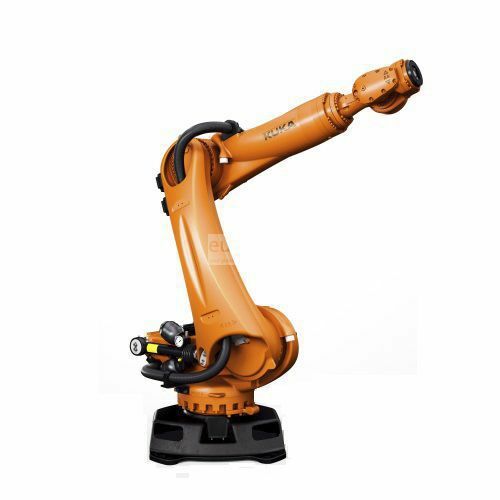 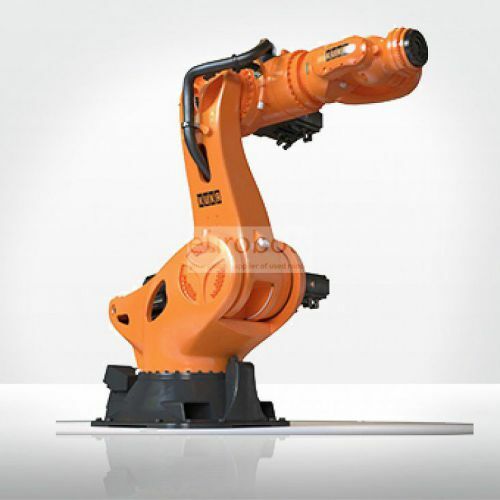 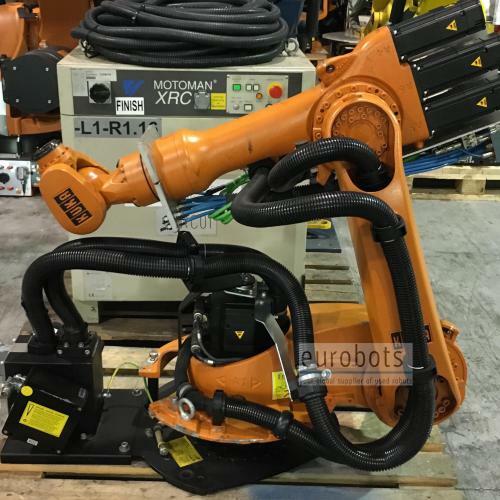 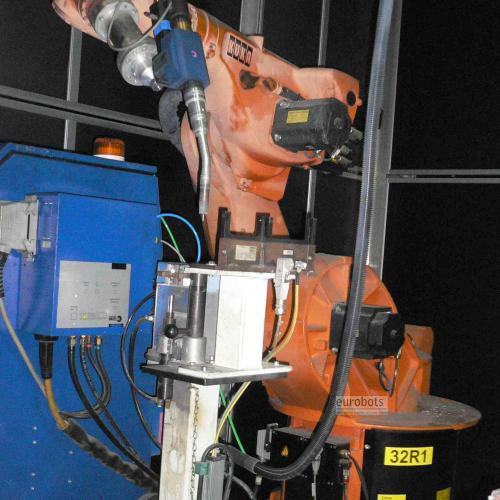 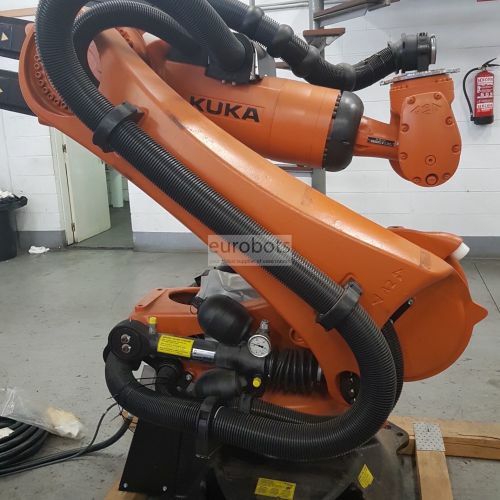 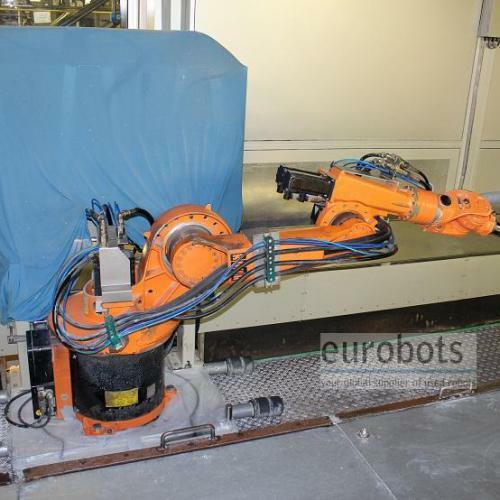 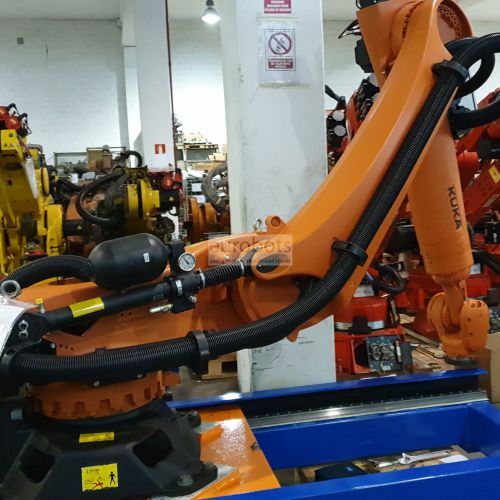 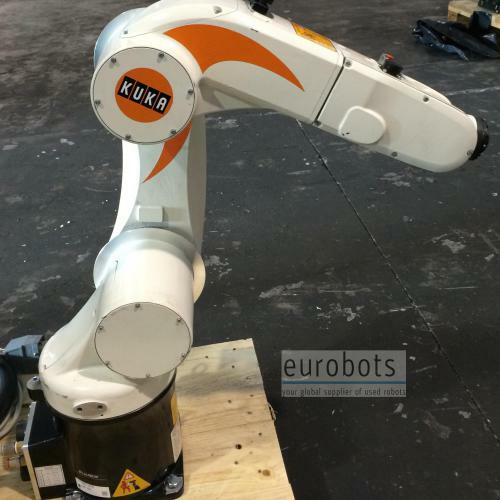 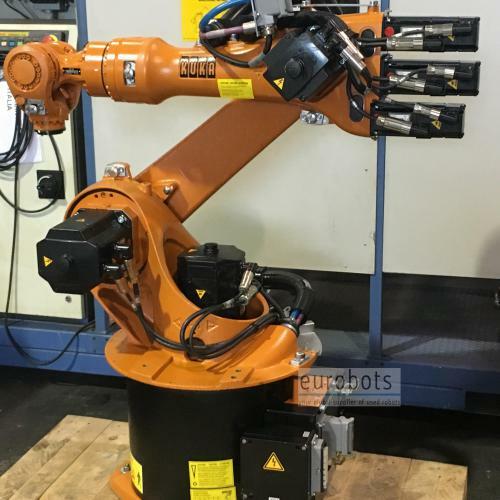 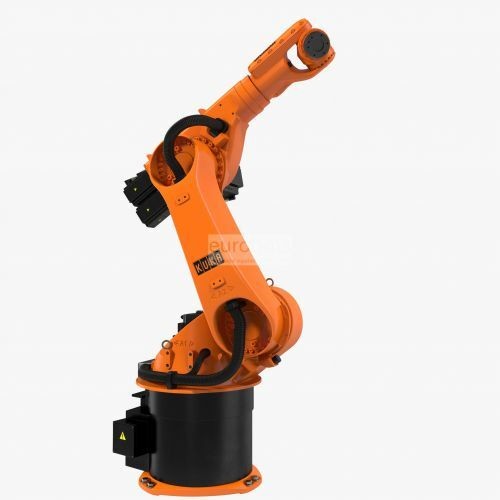 Most KUKA robots are used by companies such as GM, Chrysler, Ford, Porsche, BMW, Audi, Mercedes-Benz, Volkswagen, Harley-Davidson, Boeing, Siemens, IKEA, Wal-Mart, Nestle, Budweiser, Coca-Cola and much others. 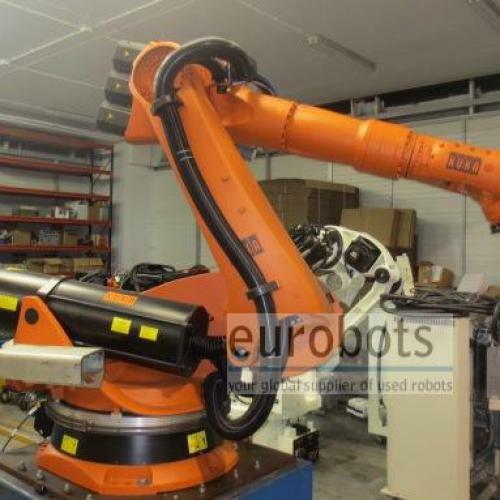 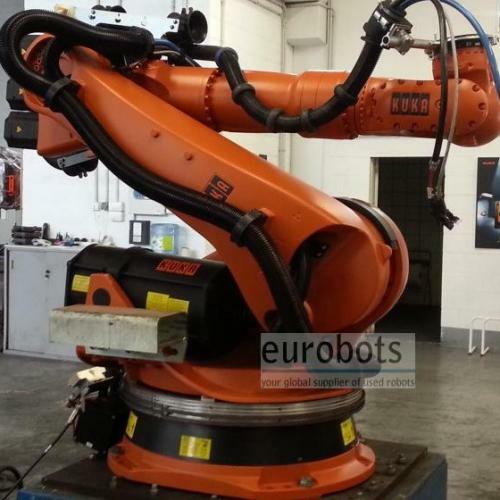 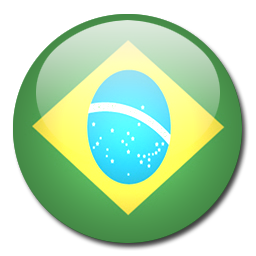 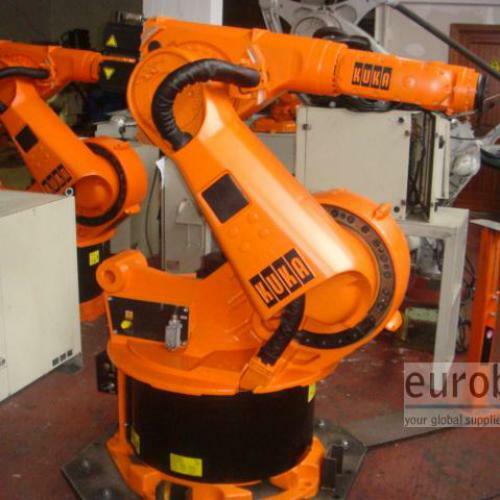 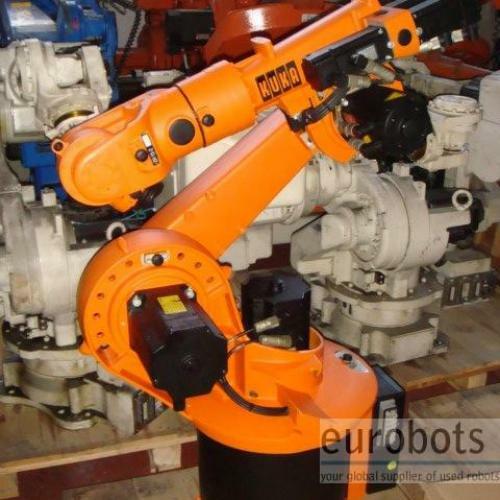 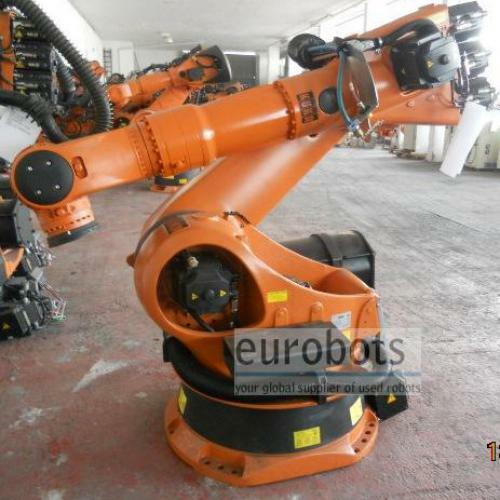 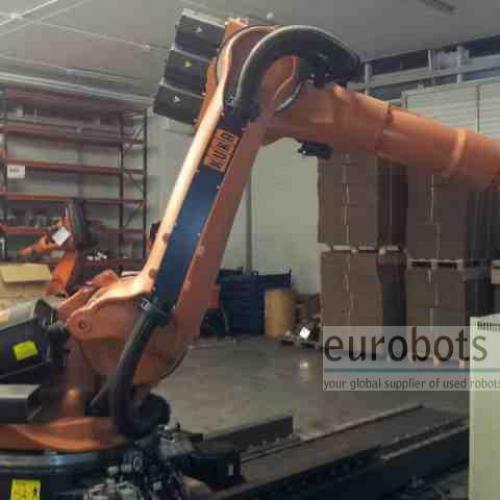 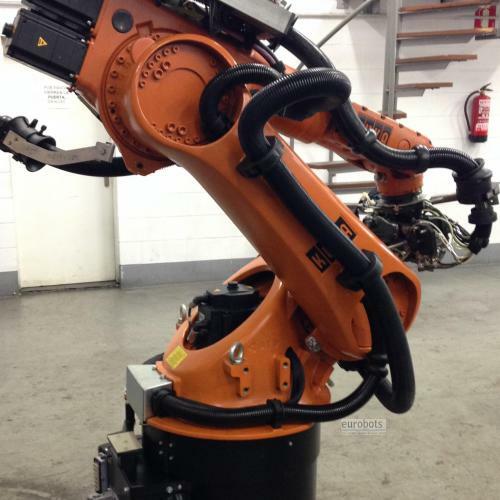 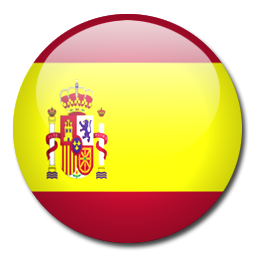 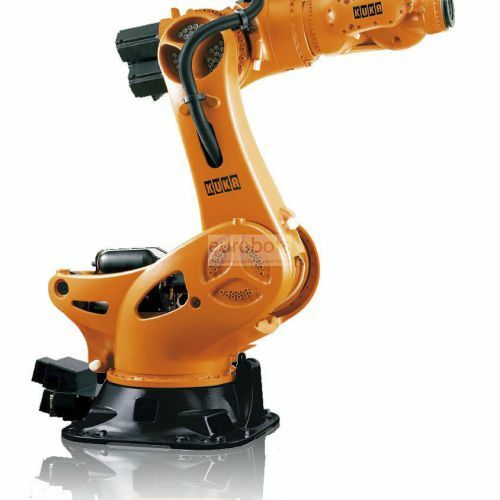 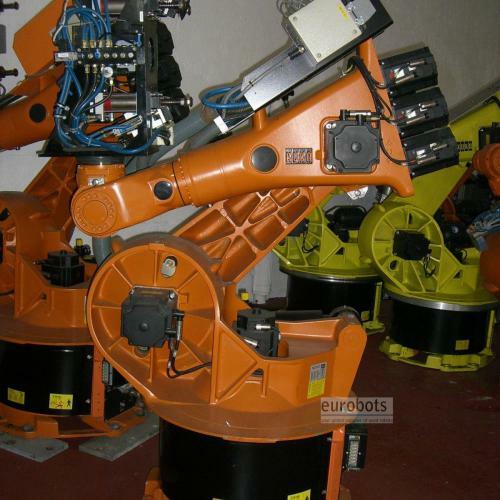 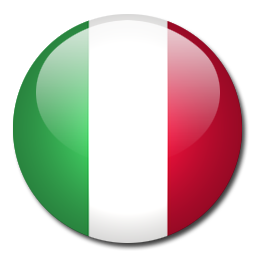 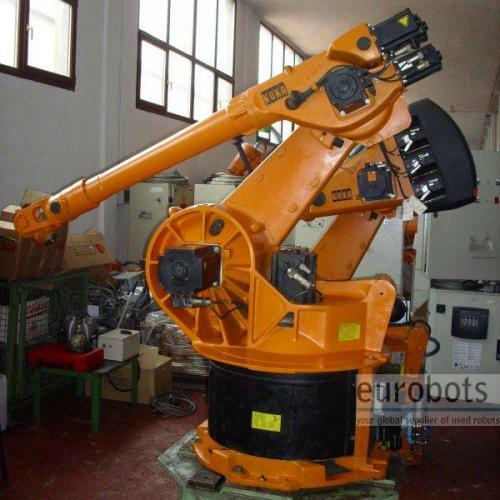 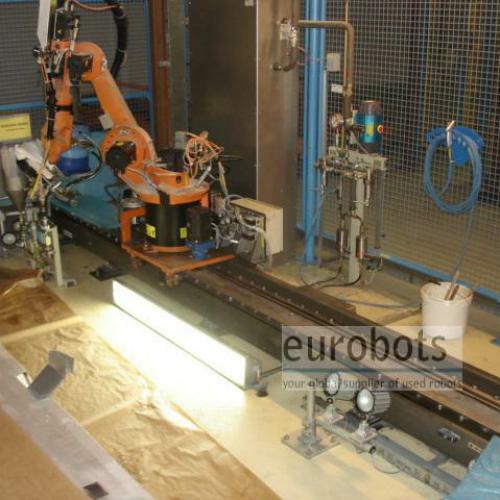 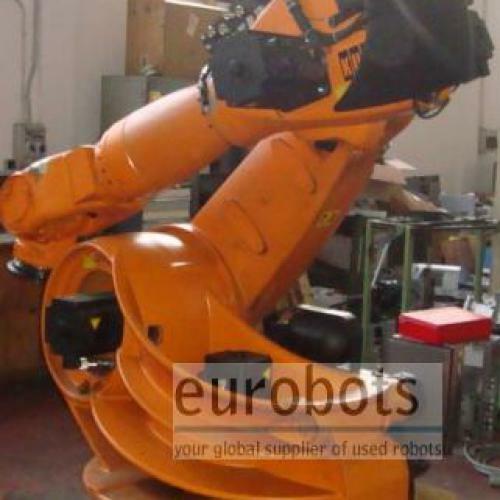 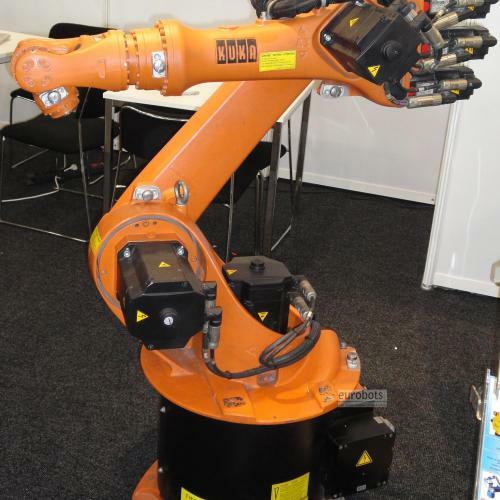 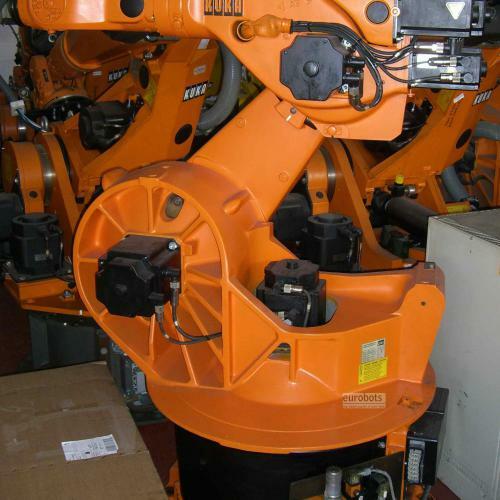 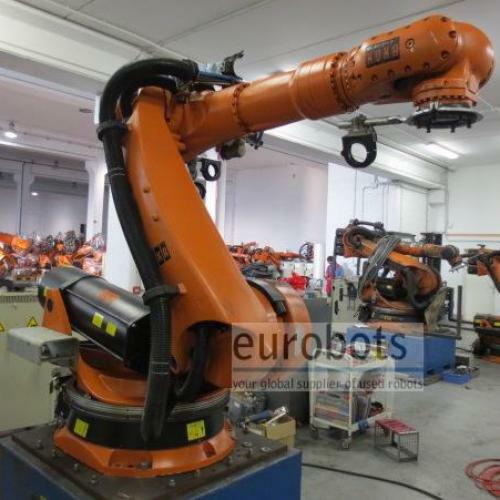 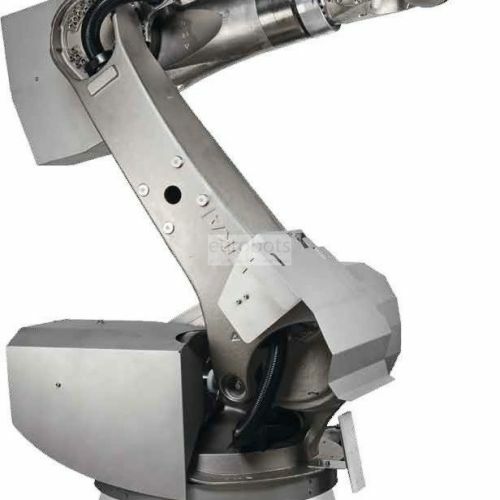 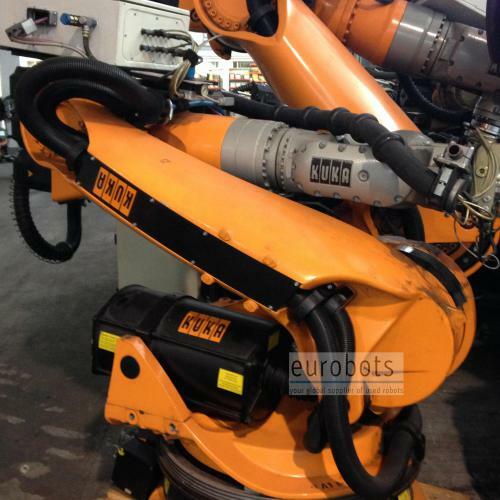 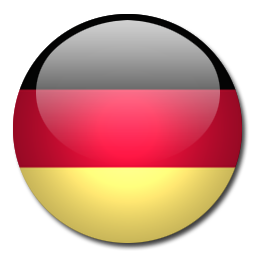 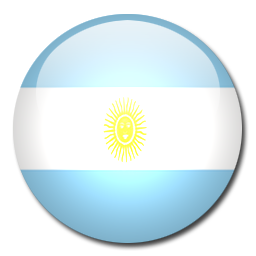 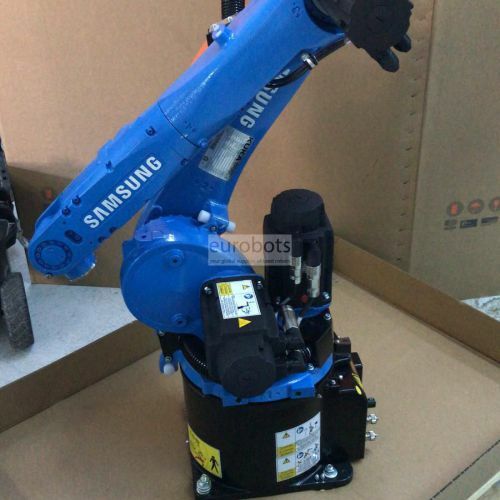 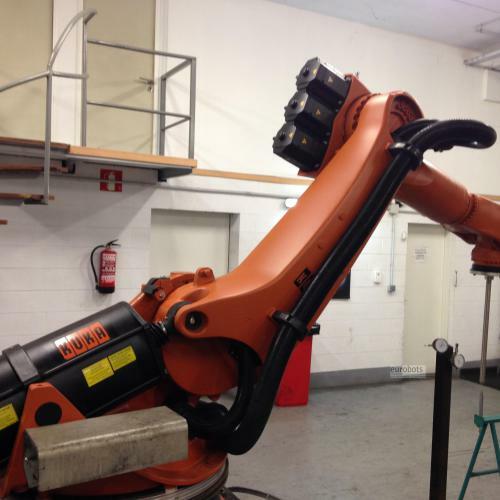 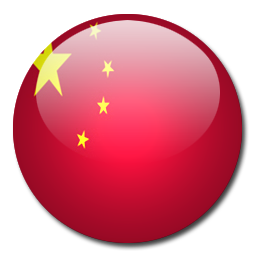 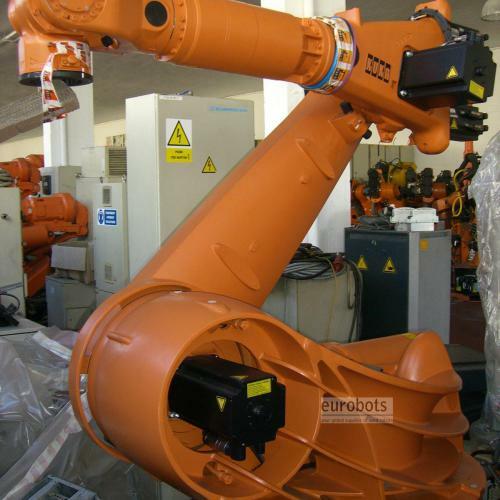 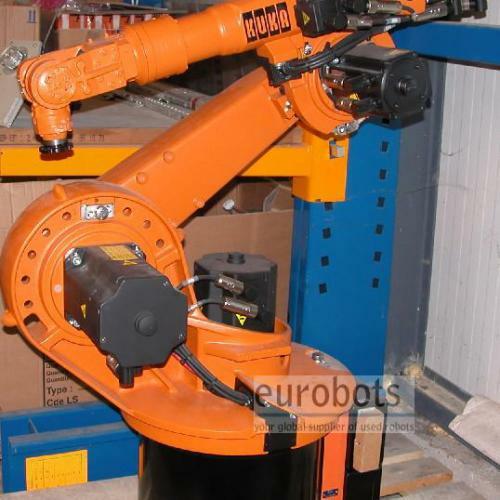 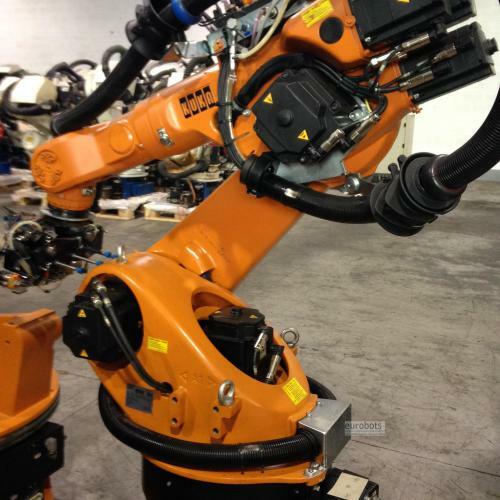 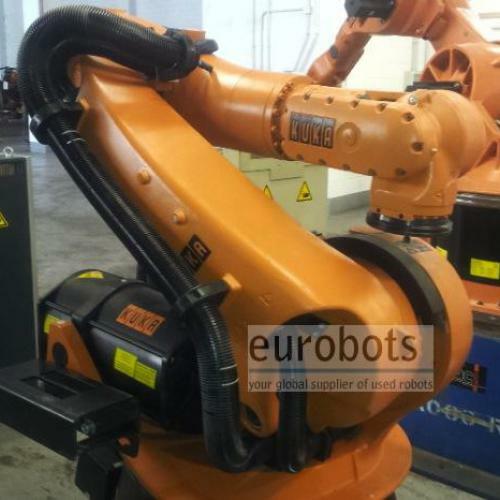 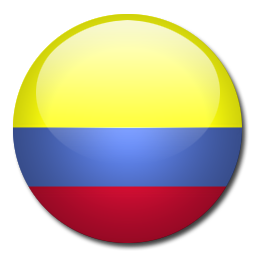 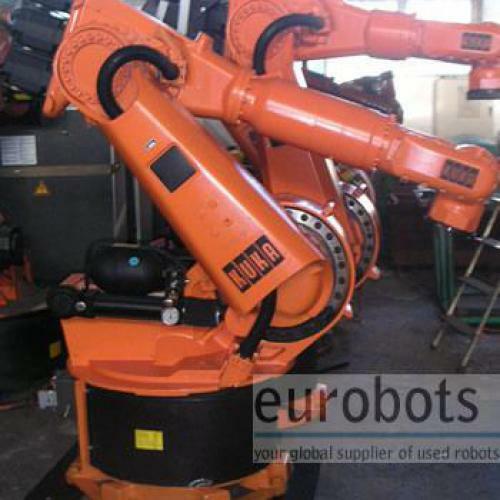 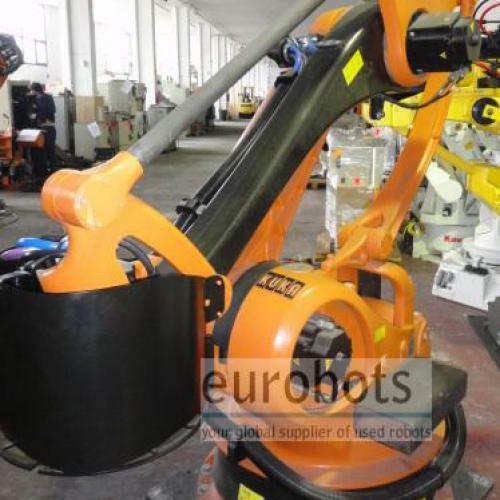 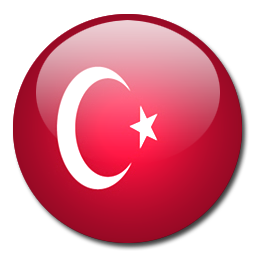 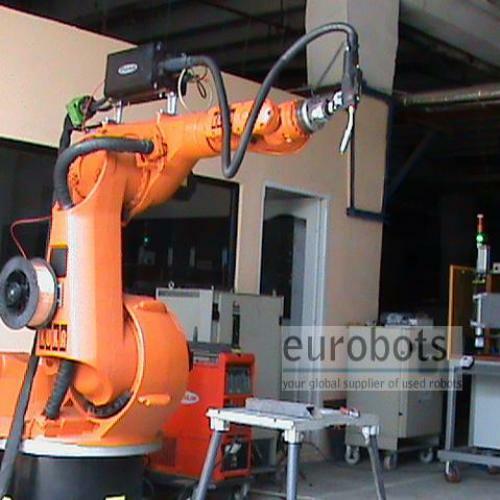 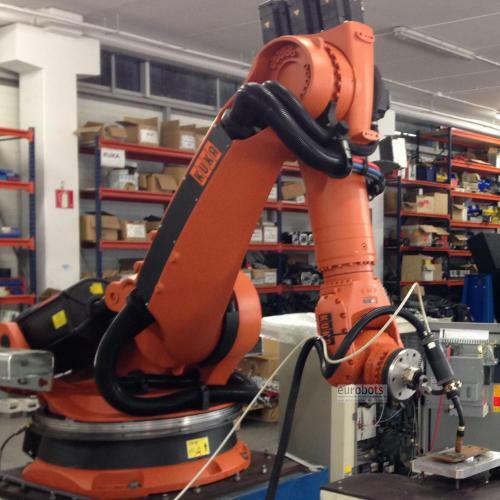 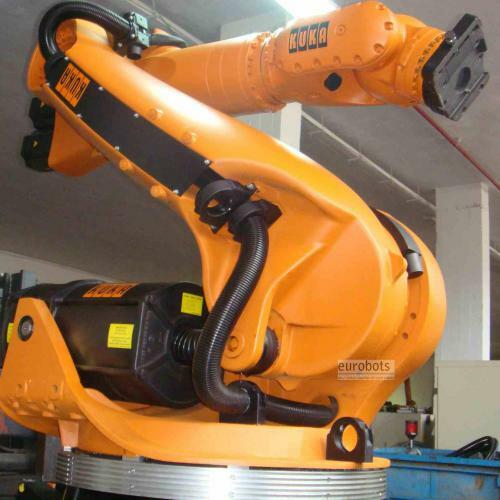 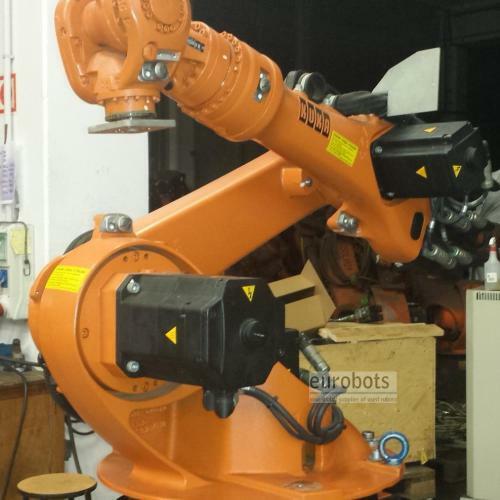 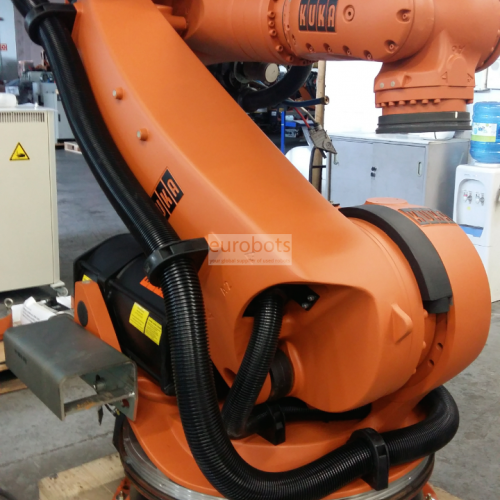 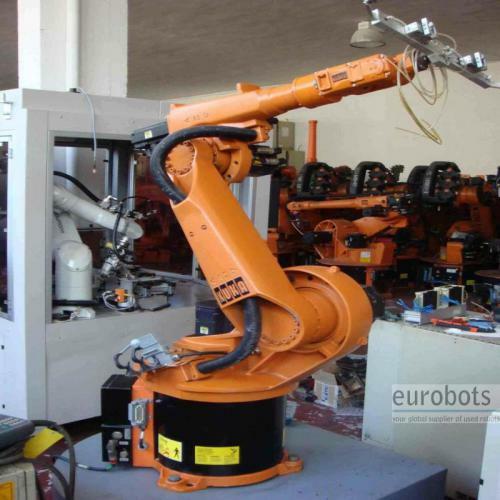 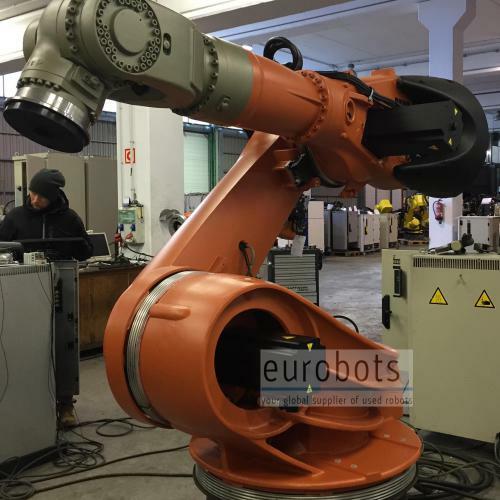 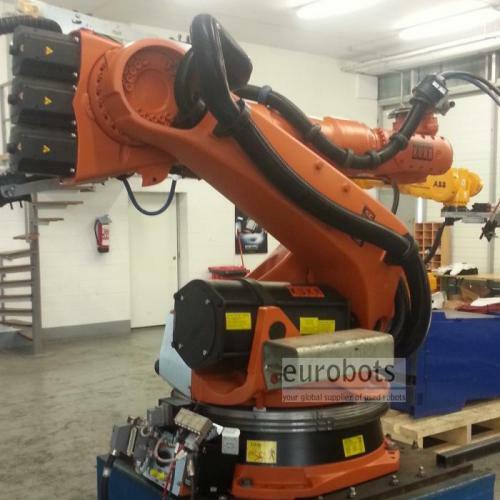 We have a main plant with industrial robots, controllers, KUKA spare parts, etc. 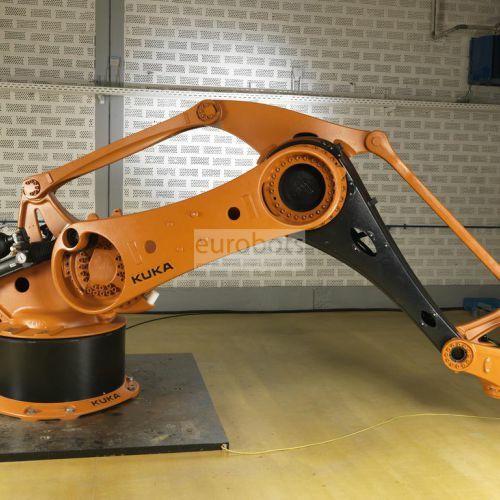 The KUKA group is an example of technological progress in both the industrial and medical divisions, proposing new automation procedures. 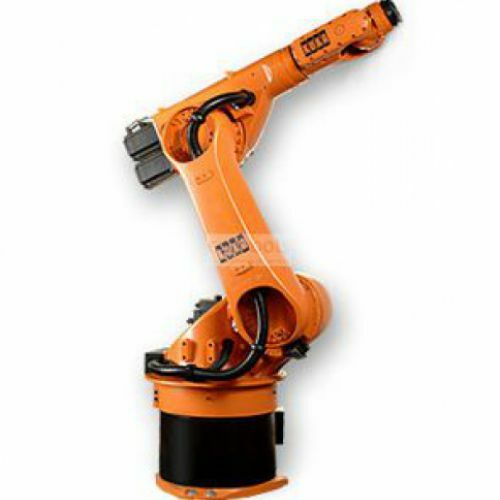 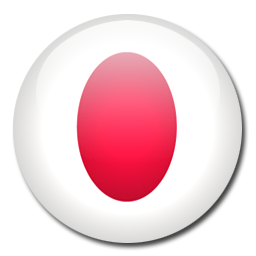 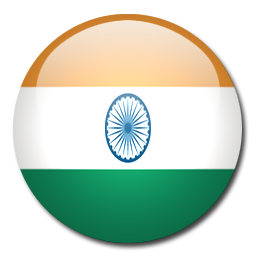 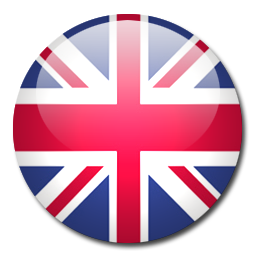 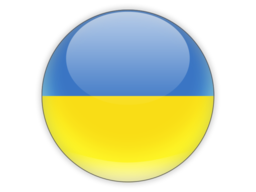 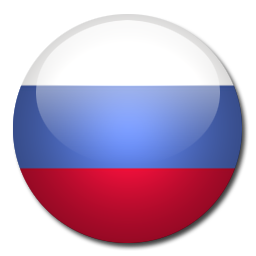 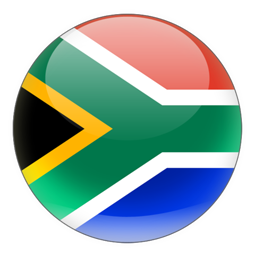 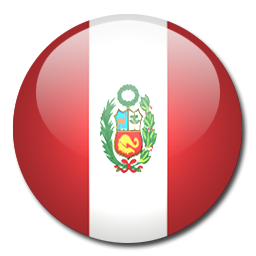 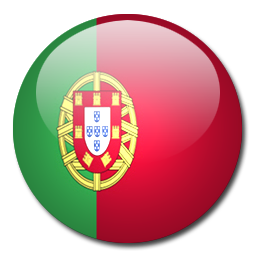 It is a cost-effective solution for those who want to start automating manual processes.